Homes Available in Today's Markets! 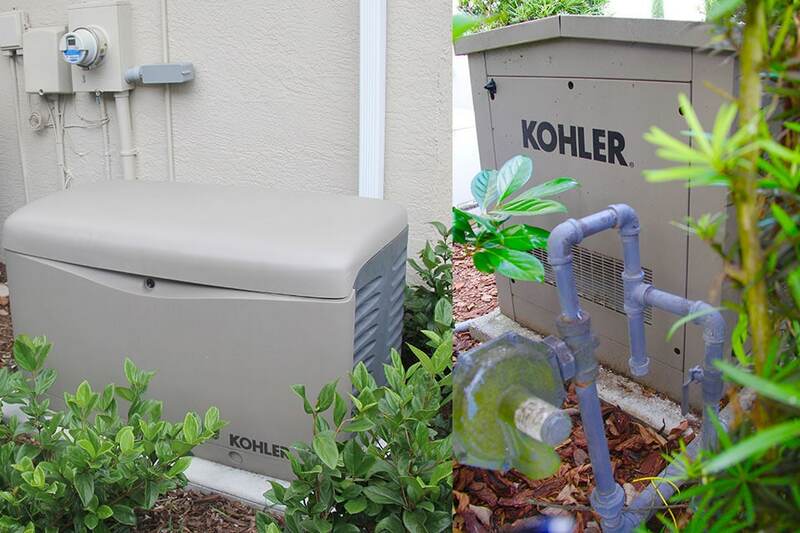 We are often asked what is the best “Backup Generator for House! Each backup generator is different, its best to call for generator sizing options. Home generators are a backup power source for your home that will automatically turn on in seconds following any power outage or power service interruption, keeping the lights on, the water hot, the HVACⓇ or heat on, your electronics charged and operational, keeping your lines of communication open, and your home safe and secure for your family and your property. Therefore we always look for the best generator for home. Generator Project Gallery We have installed over 1,000 plug generators and each generator installed is one of a kind. Call or complete generator form! 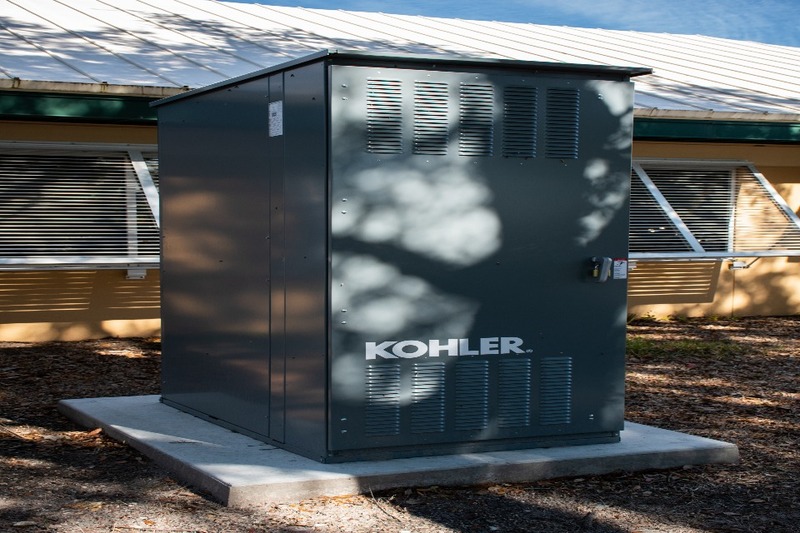 WHAT ARE THE BENEFITS OF A HOME GENERATOR? Without a doubt! Ask anyone who suffered through Hurricane Andrew in 1992 when 1.4 million people lost power for several weeks in Dade County alone. You will hear a very similarly horrible tale from anyone who was living in New Orleans during the Katrina disaster in 2005, as well as anyone living along the 1,000 miles of coastline that got eviscerated in Hurricane Sandy in 2012. Don’t be left without power for your comforts of home next time there’s a power interruption for any reason from a severe winter storm to a hurricane. WHY WOULD YOU NEED A HOME GENERATOR? 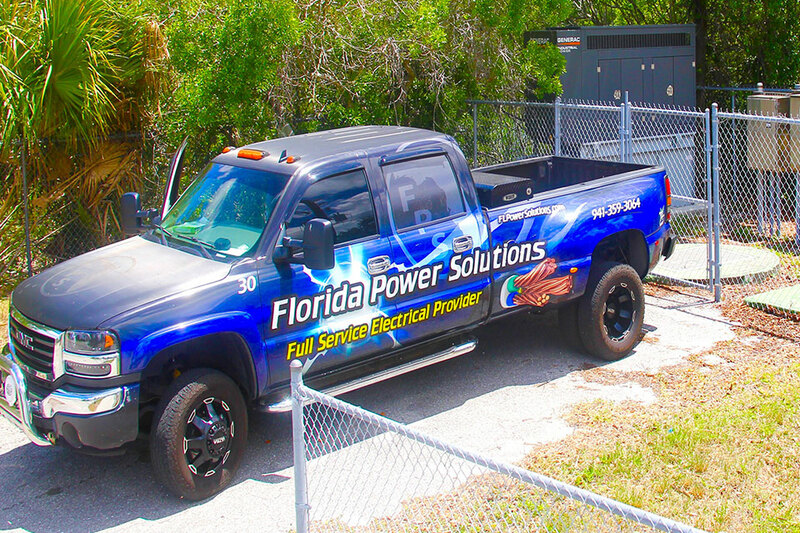 Most homes on or close to a major body of water like the Gulf of Mexico, or the Myakka River, are excellent candidates for a home generator.  Owning a generator allows the homeowner to be completely powered up and off the grid the next time a major storm or hurricane-force winds and flooding take out the power for days, potentially weeks. In the case of Hurricane Sandy in 2012, the superstorm destroyed a substantial portion of the New York/New Jersey seaboard, and knocked out power for millions of homes for weeks. It took 14 DAYS for Federal Emergency Management Agency (FEMA) to supply generators to needy residents’ apartments in the Rockaways on the south shore of Long Island, where it was freezing AND flooded. And keep in mind the Superstorm Sandy affected 24 states, and cost over $17 billion. In 2004, when Hurricane Charley ravaged Southwest Florida. The Charlotte Regional Medical Center clocked winds of 172 m.p.h., while Saint Joseph’s Hospital had its roof blown off by the storm’s ferocity. Some of the most serious damage was in Boca Grande as well as Punta Gorda. Hurricane season is fast approaching, and this season is predicted to bring the Gulf Coast some action with respect to Tropical Storms.